Everything in nature, which includes ourselves, is made up of the five elements – Earth, Water, Fire, Air and Space. Consciously working with each of these elements through yoga helps us to achieve balance and maintain our overall health. 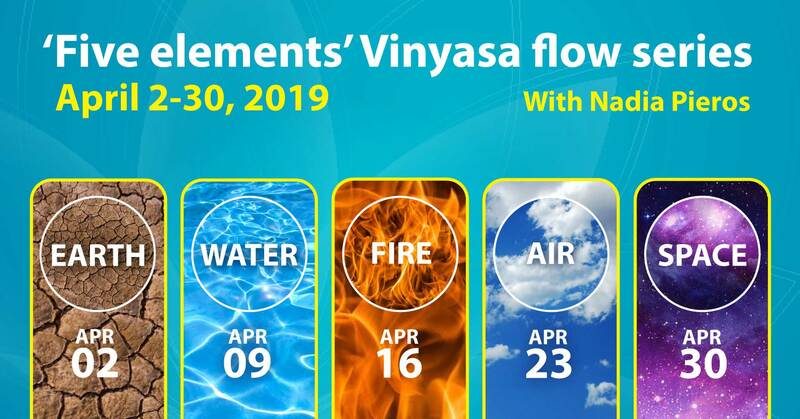 Come and explore each of the elements in a five-day vinyasa flow series at The Yoga Rescue from April 2 to 30. Earth – let’s reconnect to mother earth – our source of nourishment and support through a grounding practice. We will build the solid foundations of our flow to give us confidence in the next four days in the series. Water – we are made of 70% water and water needs to flow. It softens and lubricates our body, helps us express our emotions and creativity. 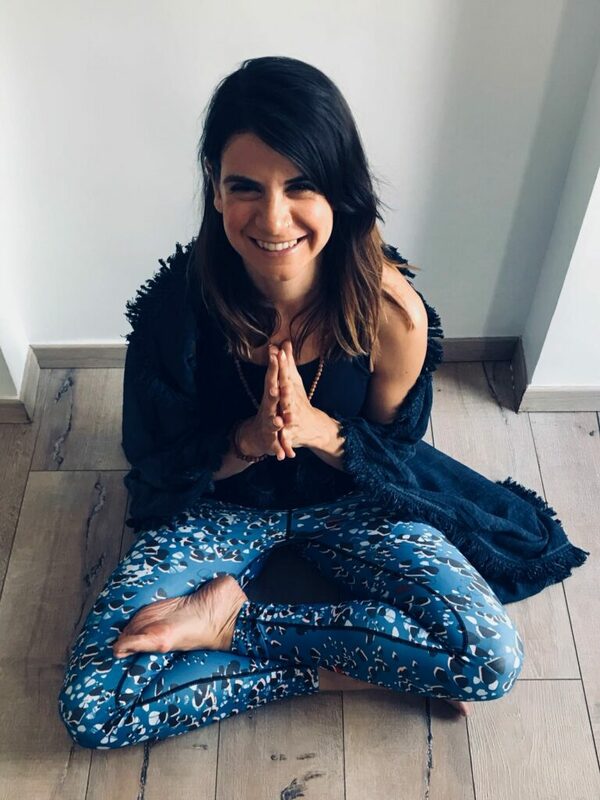 In this class we will connect to the water within our body and use it to soften and find freedom, with particular focus on our hips. Fire – fire in the body represents our will and drive. It is our source of power and light and by creating heat we purify the body. In this dynamic class we will ignite our inner fire through strong standing poses and focus on the core. Air – air is what carries prana (energy) through the body. According to Ayurveda, healthy air means all movements and cycles in your body occur with regular rhythm and timeliness. In this class we will move the body in all directions, focusing on balancing poses and back-bending to open the heart.  Space – space, or ether, in yoga represents our consciousness. It is the place where all elements come together and allows us to be accepting, flexible and open minded. In this class we will combine all elements to allow us to ‘open’ this space element – to create a sensation of space both physically and mentally.